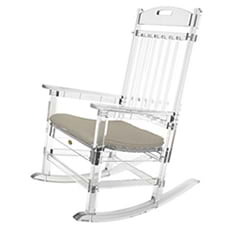 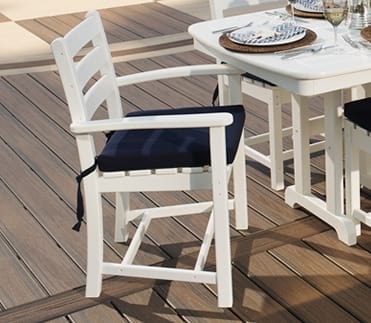 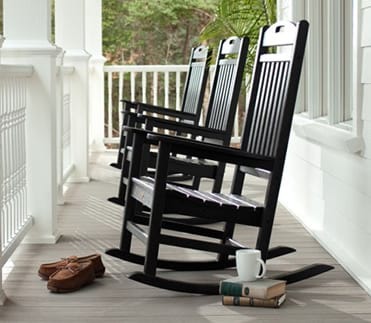 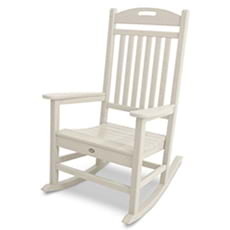 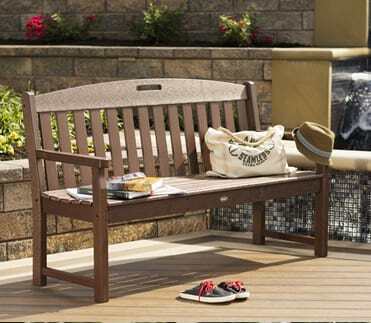 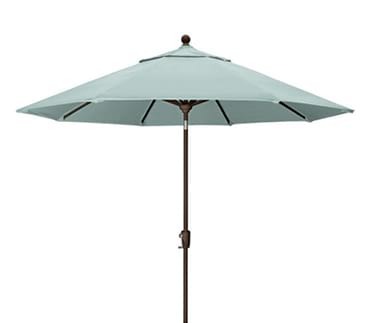 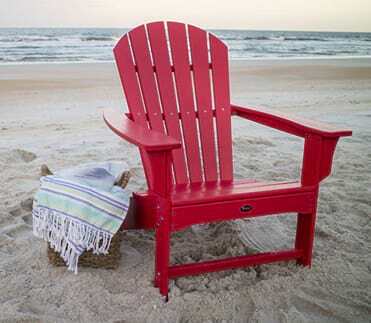 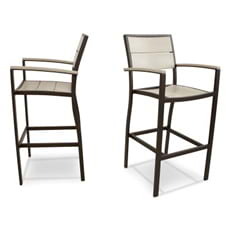 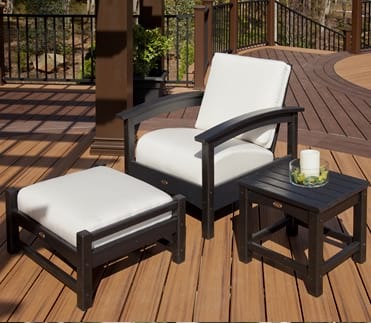 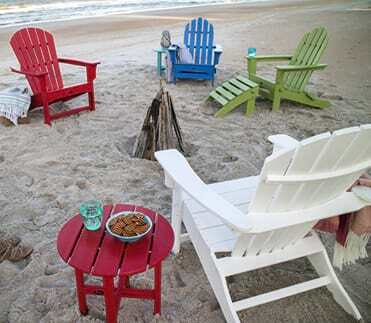 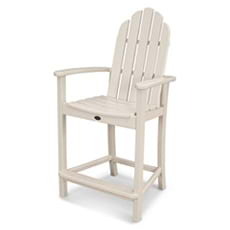 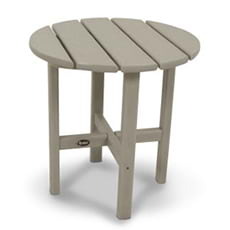 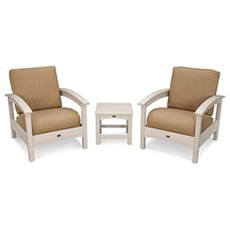 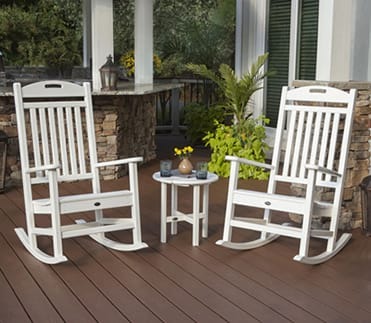 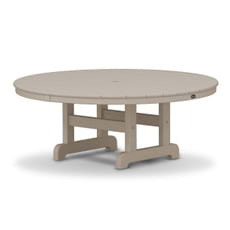 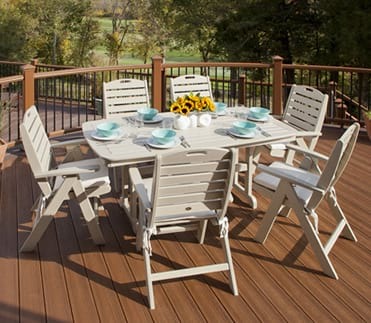 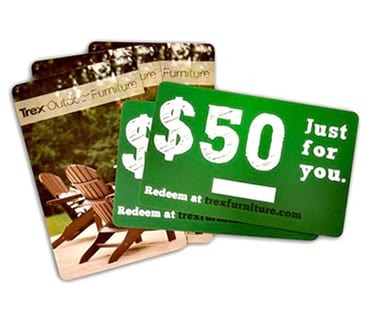 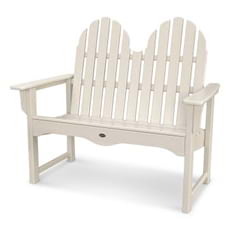 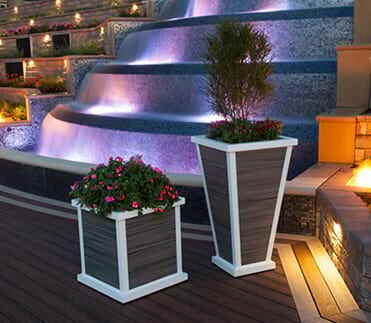 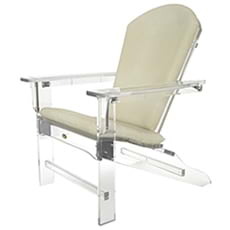 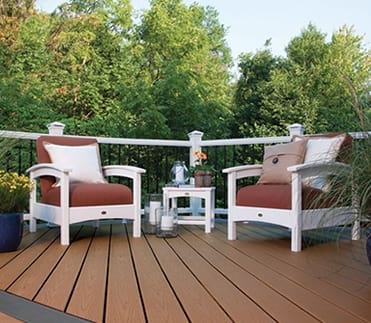 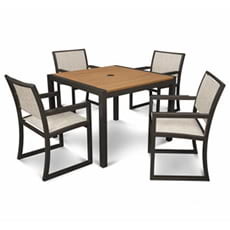 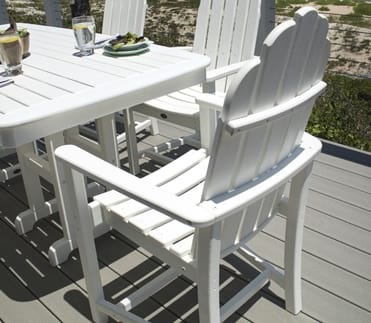 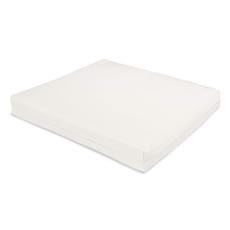 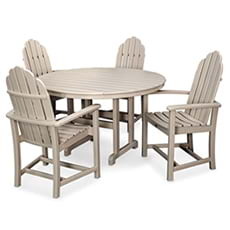 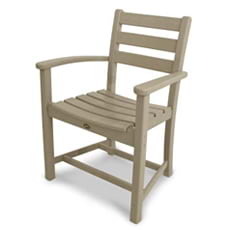 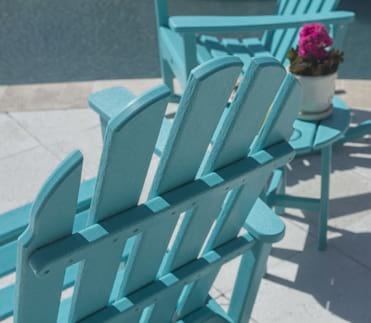 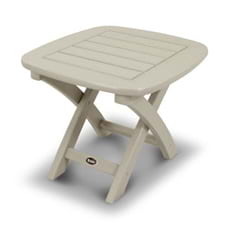 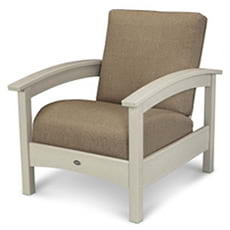 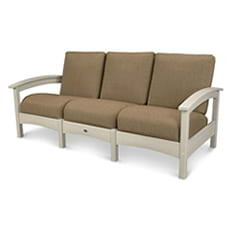 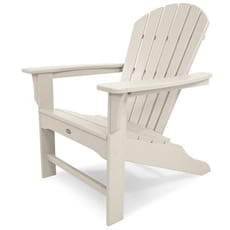 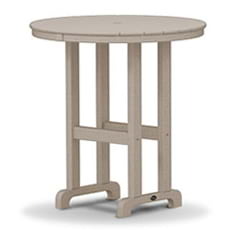 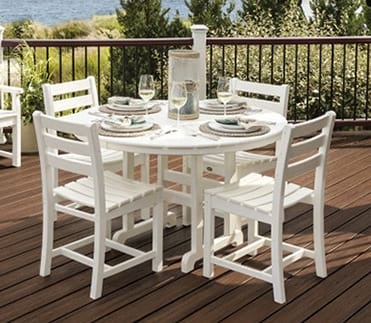 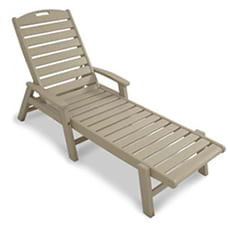 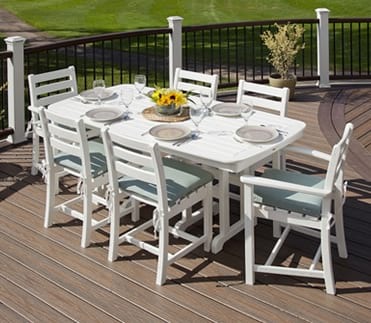 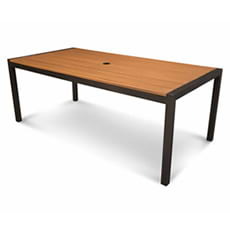 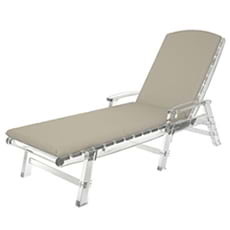 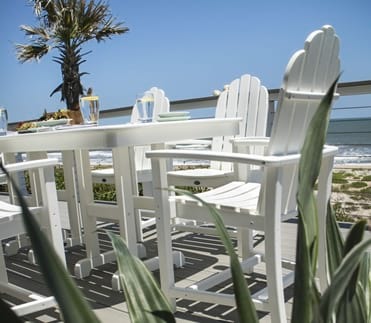 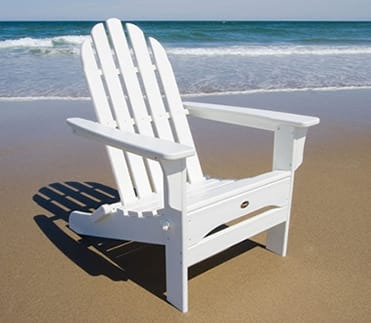 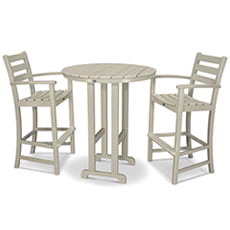 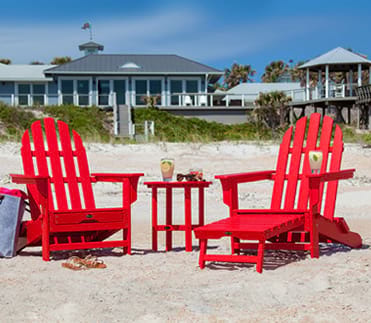 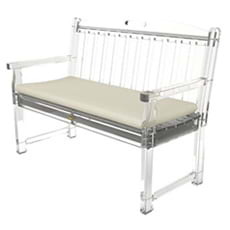 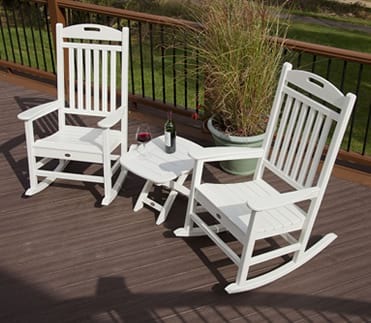 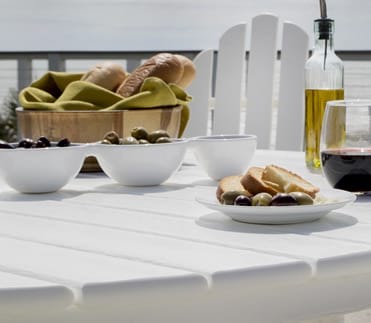 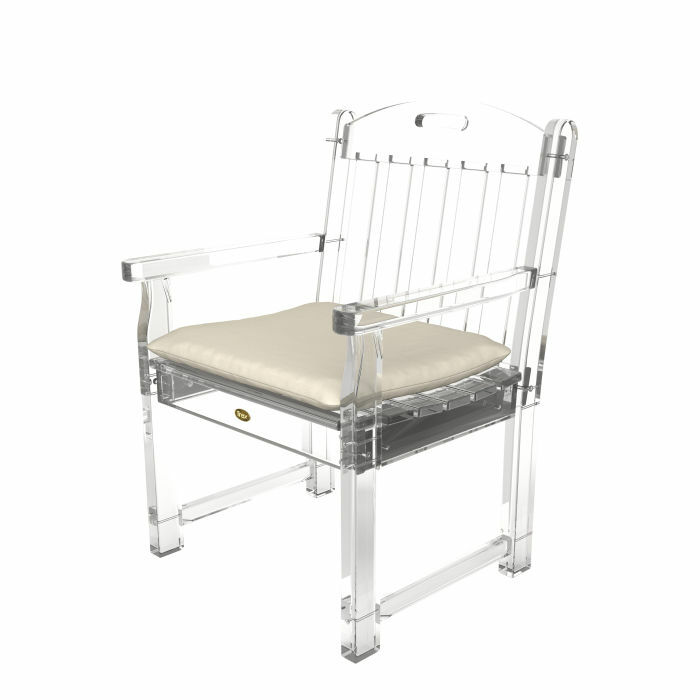 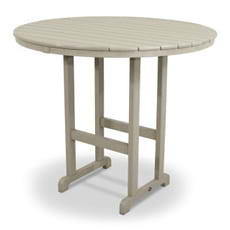 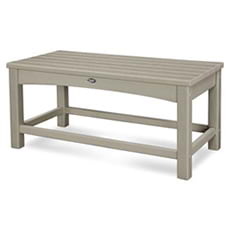 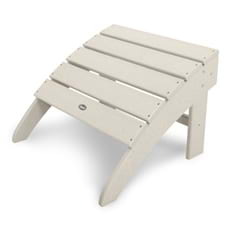 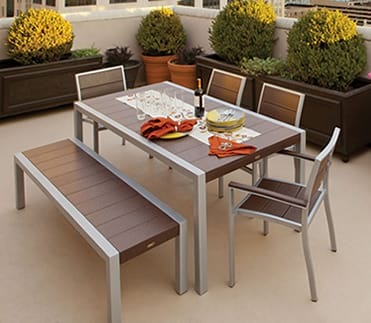 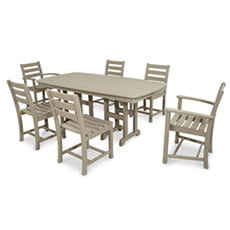 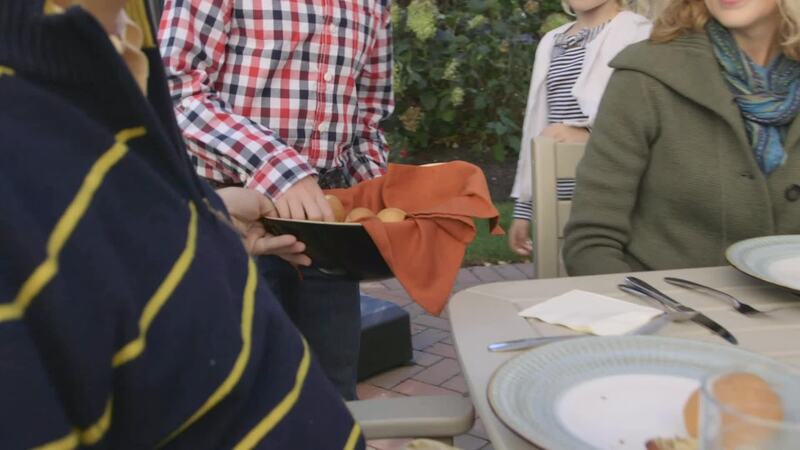 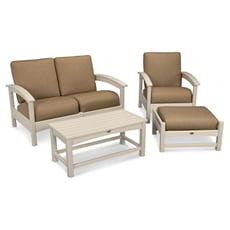 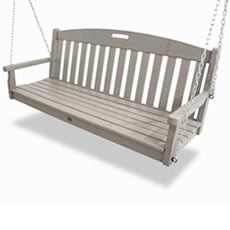 Trex® Outdoor Furniture™ cushions are tailored specifically for each piece of our furniture. 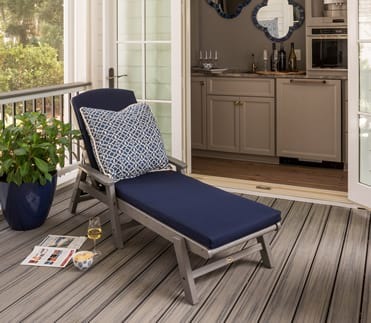 Sewn and crafted with Sunbrella® upholstery fabric, our cushions provide comfort and durability all while withstanding nature's elements. 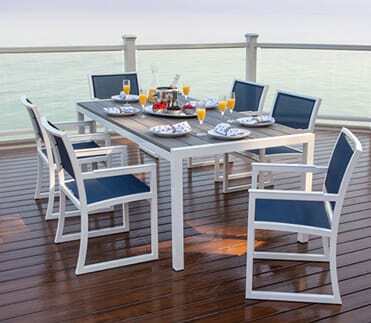 Available in an array of colors and fabrics, the inner-designer in you will love the style options.